Learn the fundamentals of live sound in this 4-hour crash course! Experienced live sound technician Maxime Brunet will run through the basics - how to set up a sound board, basic mixing, terminology, common issues and how to fix them. 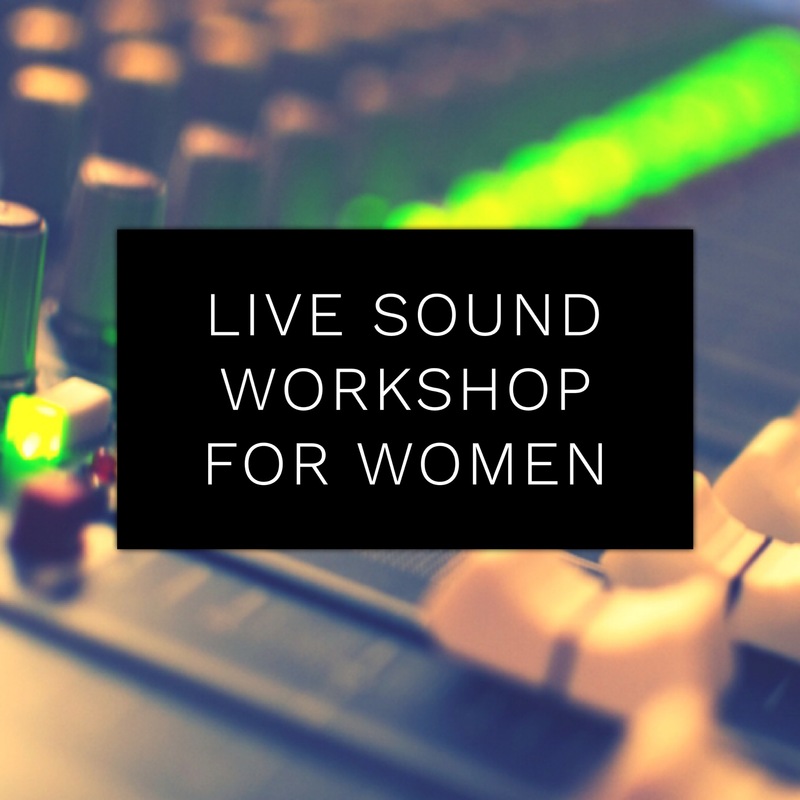 If you've been interested in learning live sound, now's your chance! Space is limited to 10 participants; please register in advance. This workshop is limited to women-identifying people only. Unemployed/underemployed/etc - please contact [email protected] for subsidized tuition. Presented by Canadian Women Working in Music, with financial support from the Ontario Arts Council.